Lake Alfred, Florida (June 27, 2015) – The final Malibu WWA Rider Experience of 2015 is set for Minneapolis, Minnesota on July 10-12. The three-day amateur competition serves as the Central Regional Championship qualifying riders to the WWA Wakeboard National Championships in Miami, Florida on August 12-16. The East event marks the last opportunity for riders to qualify for the WWA Wakeboard National Championships in 2015. Malibu Pro Team riders Tarah Mikacich, Massi Piffaretti, Chad Sharpe, Oli Derome and Jeff Langley will be on site to offer advice and mentor the amateur riders. 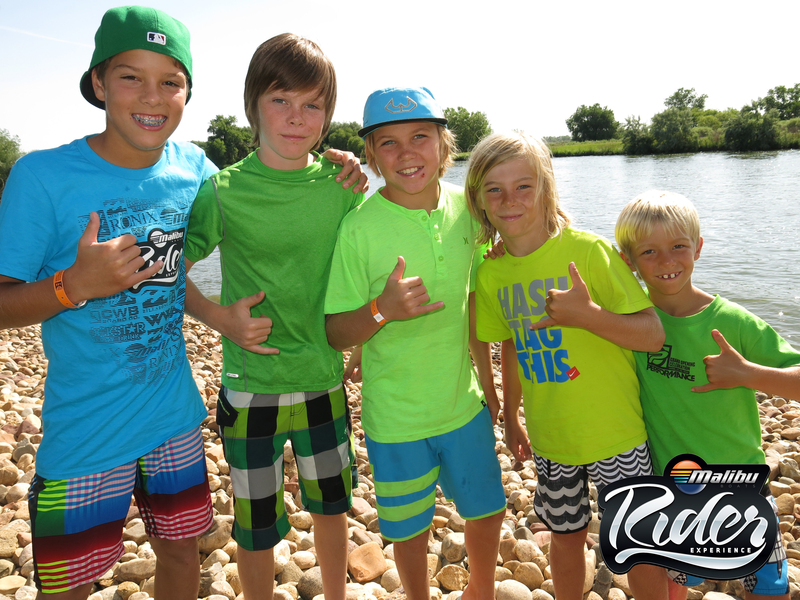 Last year’s Rider Experience East saw a ton of riders and will be an action packed weekend for the whole family that includes FreeRide Friday with the Malibu Pro Team, Judge’s Experience, and SurfGate Sunday.